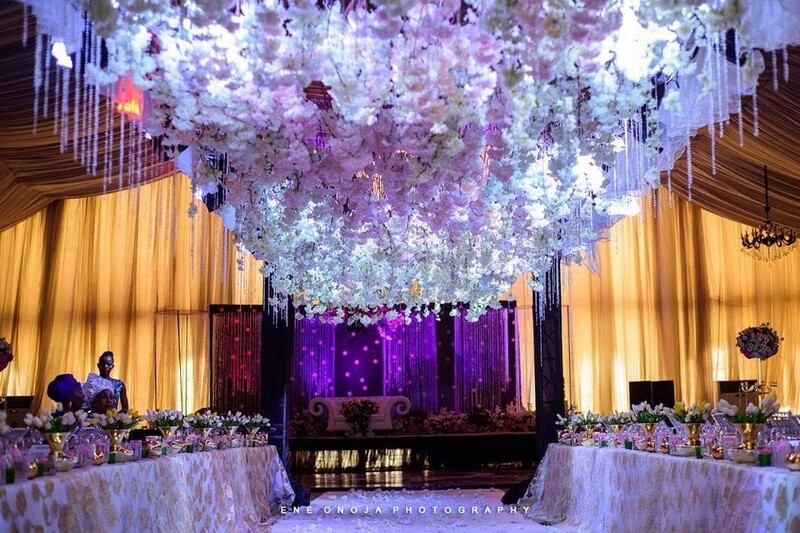 Just as they walked into the reception venue, echoes of oohs and ahhs filled the room and as if by reflex, the guests began to take out their phones to take pictures of the reception venue. 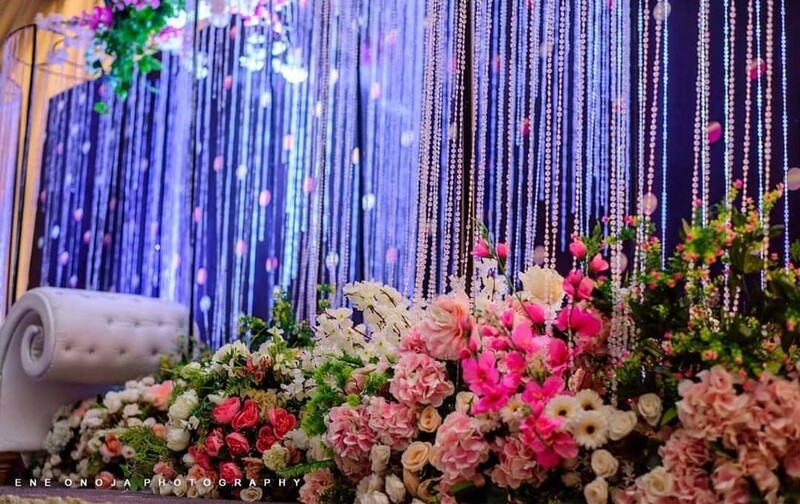 Yes, you have done this at one time or the other because you walked into a beautifully decorated venue with the perfect floral arrangements. 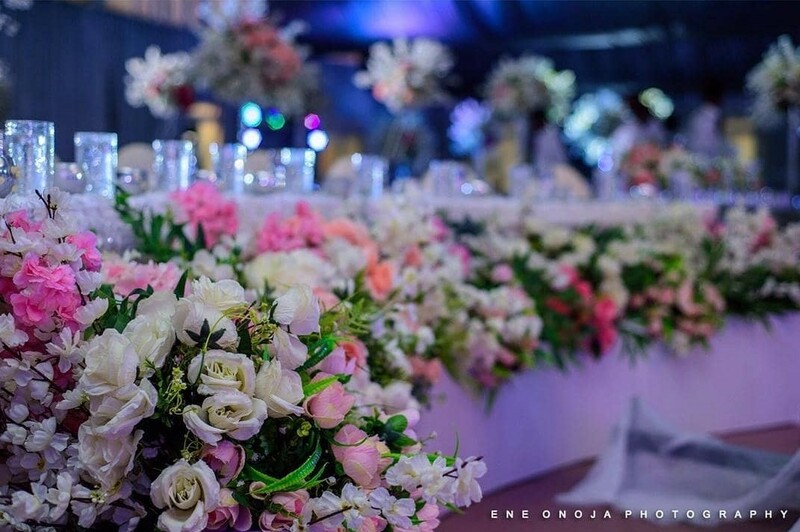 We all agree that the Aso Ebis make a wedding look colourful. 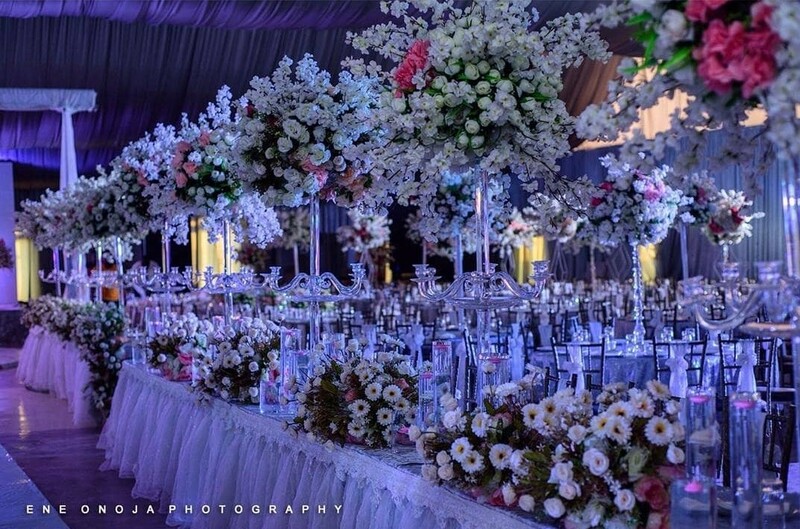 However, the floral arrangements, on the other hand, makes a bland hall look like paradise. 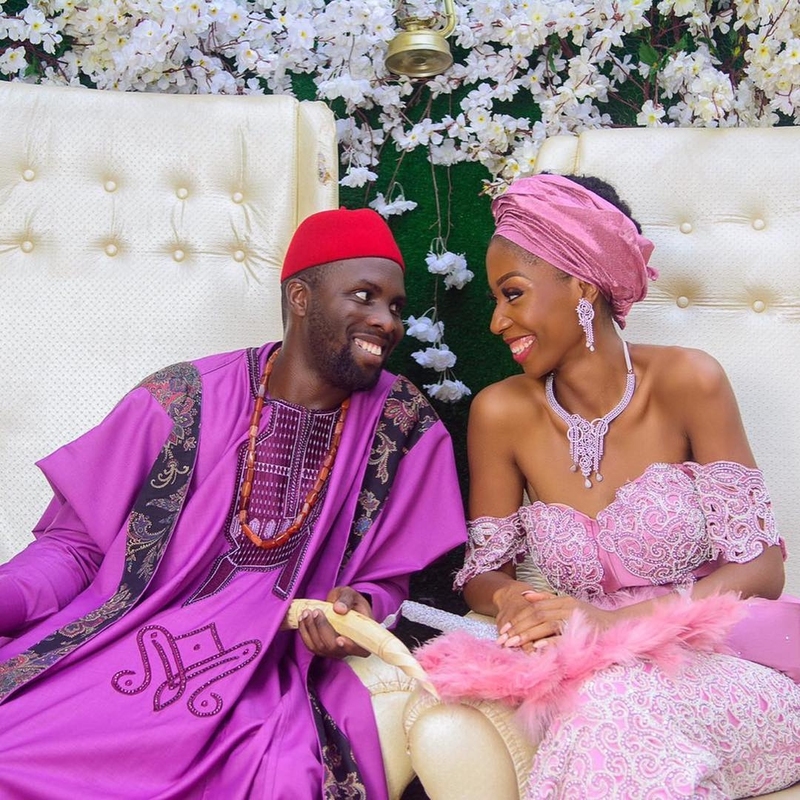 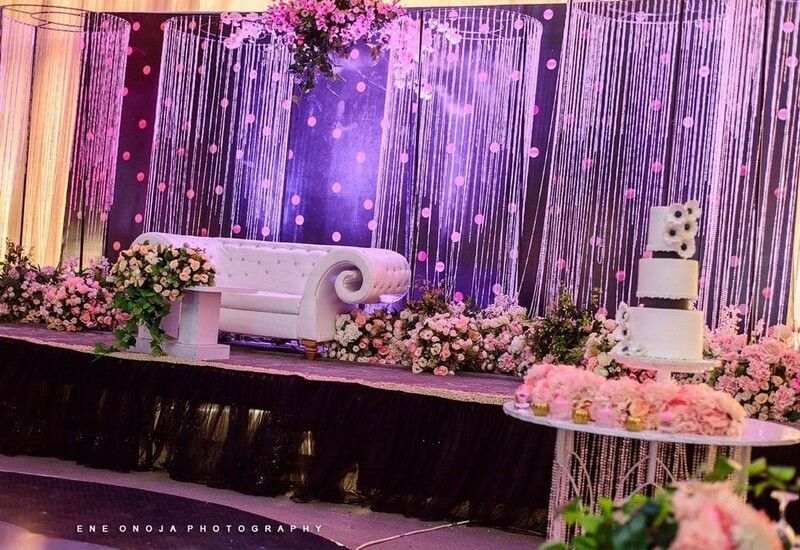 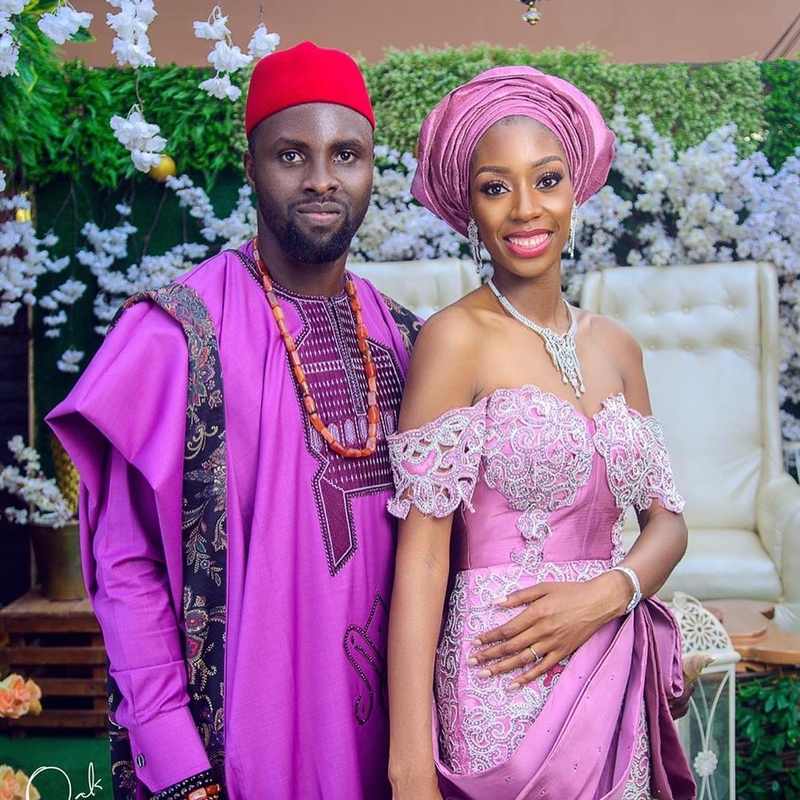 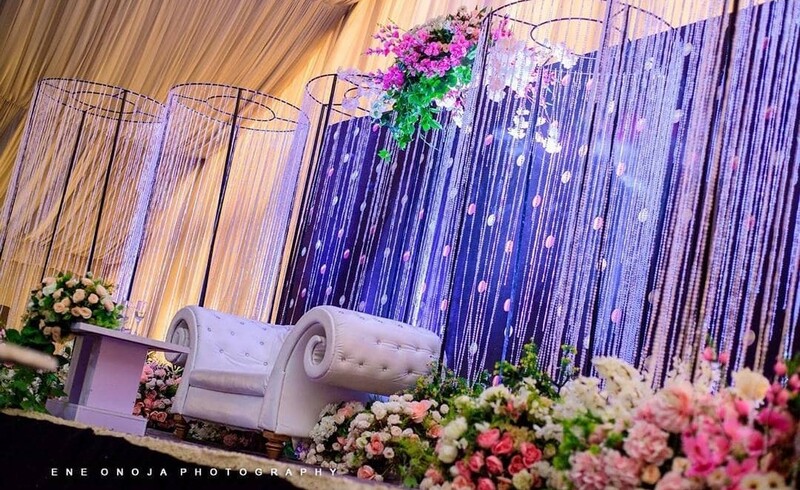 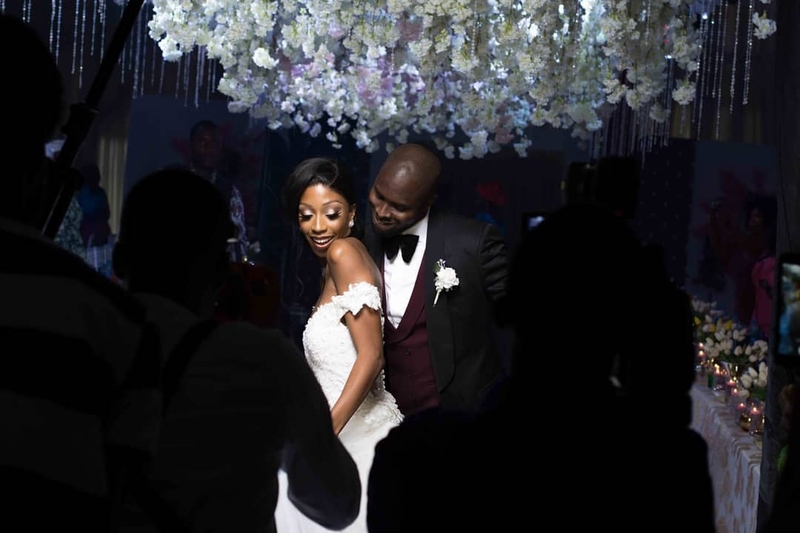 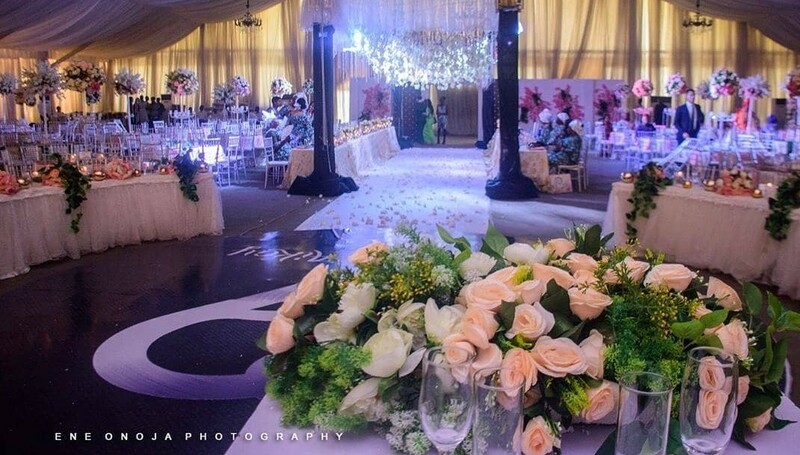 We are sure this is what Ada and Aikay Umeh were gunning for when they spoke with the events decor company for their January 2019 wedding. 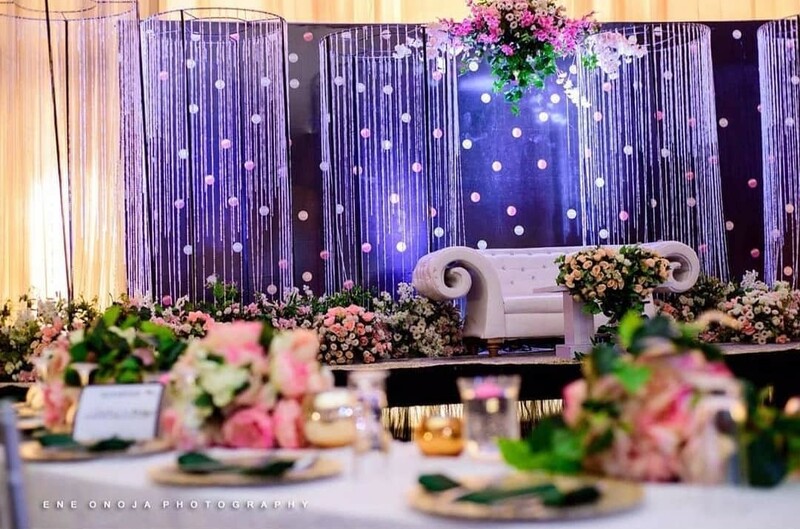 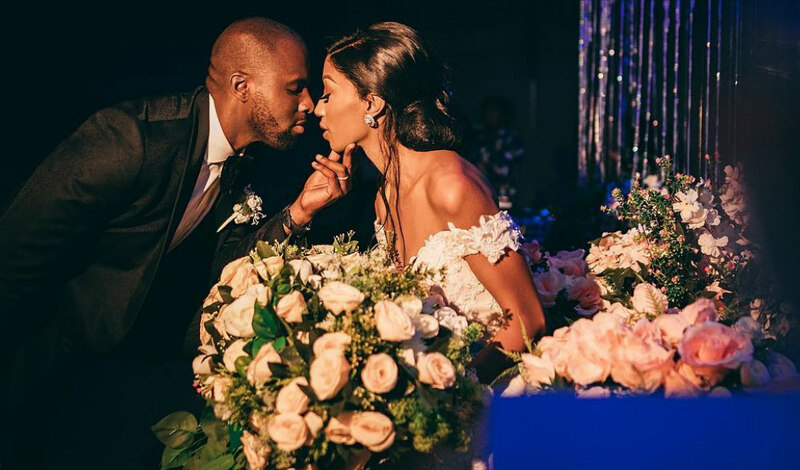 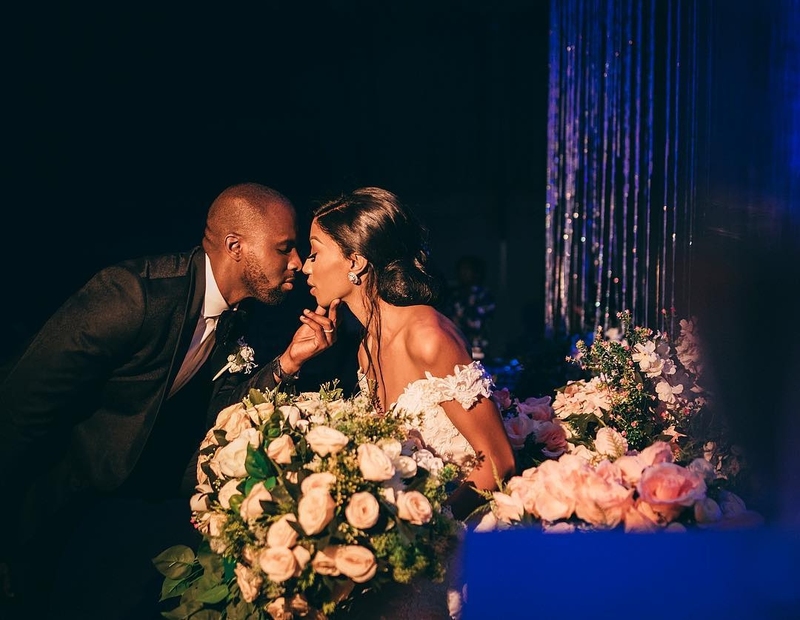 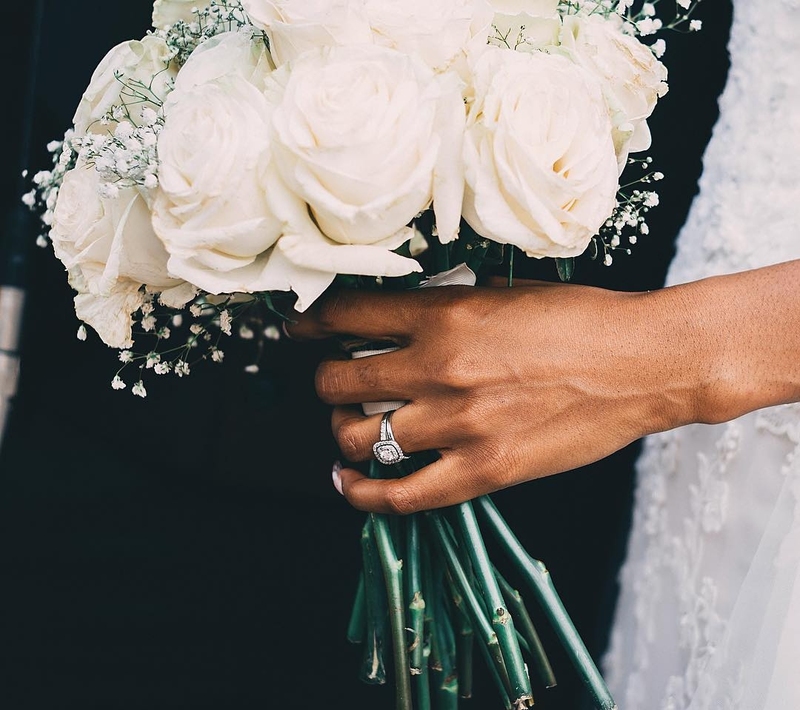 From their traditional marriage to the white wedding decor, Rocktop Multiconcepts and Perfect Integrated Decor delivered on the floral arrangements. 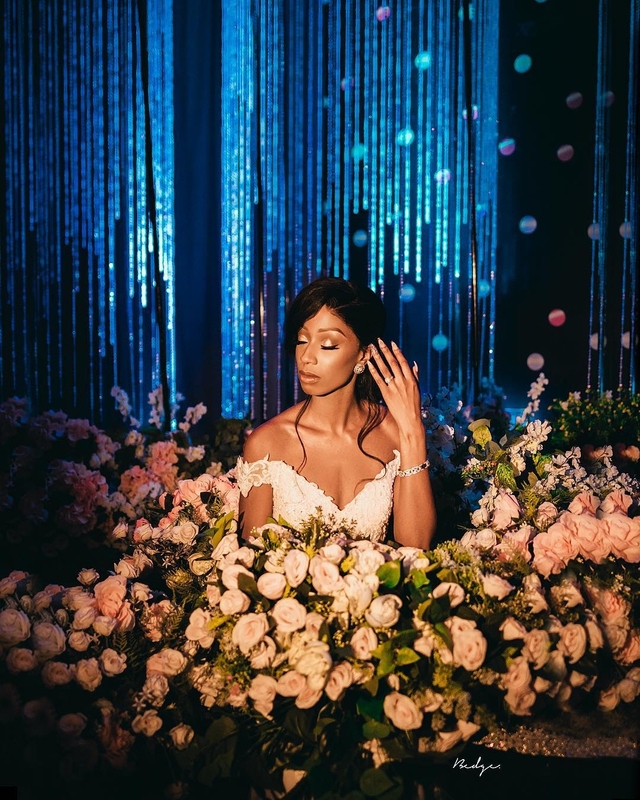 Even the bride’s bouquet was every inch as beautiful! 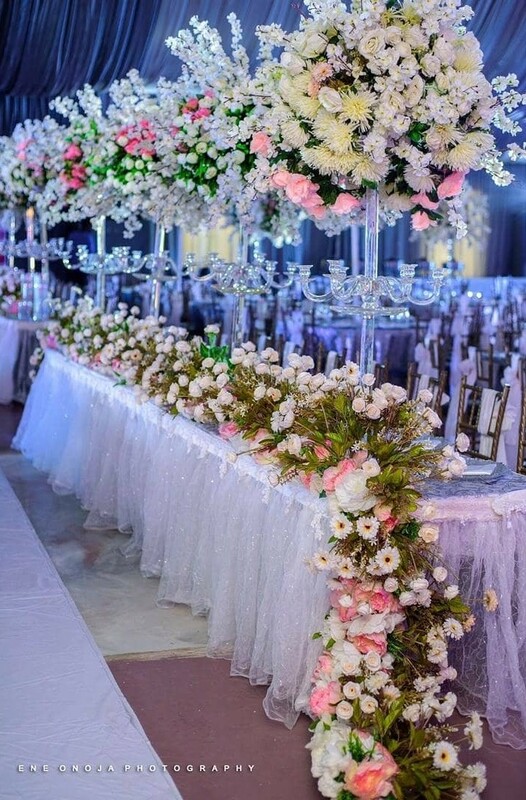 When planning your floral arrangements, be sure to communicate exactly what you want to the decor company to avoid disappointments.